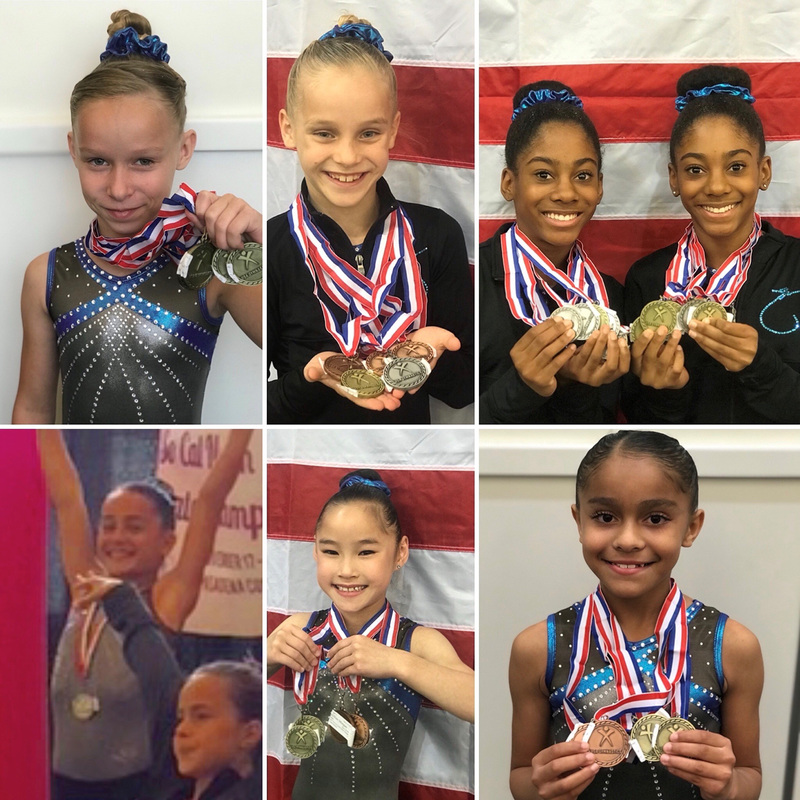 Level 3’s and 4’s have an awesome 2017 State Championships! Flight School Gymnastics finished with 19 Golds, 13 Silvers and 12 bronze Medals. 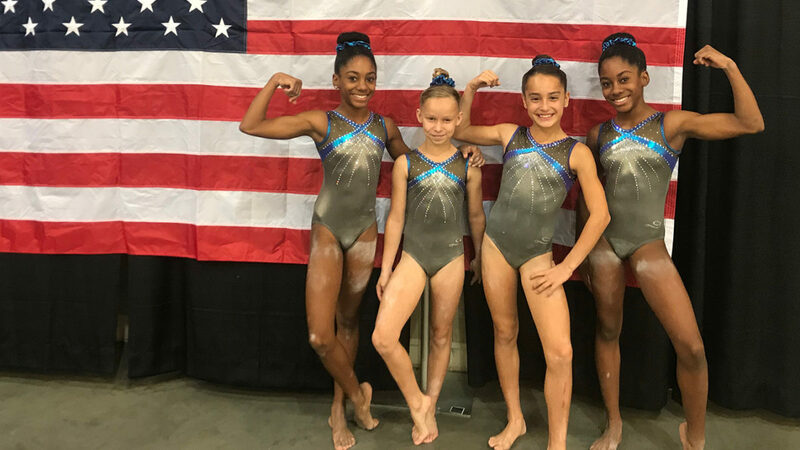 Congratulations to our 4 State All Around Champions: Level 3 Sidney Weinbaum, Level 4s Colleen Elliott, Presley Ryan and Hannah Franks! Level 4s earned a huge 2nd Place team!